With a combined 32 lighted courts nestled in the beautiful Arizona mountains, you’ll enjoy top-quality tennis when you play on The Village tennis courts. Come play in a positive, fun, skills-building environment, and enjoy a great place to meet other tennis players. Challenge yourself with tennis leagues, learn the game with lessons and clinics and take your skills to the court in our tennis tournaments. Club leagues and interclub tournaments spark friendly competition. Singles and doubles clinics separated by player ratings, ball machine clinics and stroke fundamentals clinics to help you step up your game. Private lessons for a personalized, focused training experience with PTR certified professionals are available – visit your club for more information. The Camelback Village Tennis Center has 15 lighted courts nestled at the base of Camelback Mountain with a fantastic tournament tennis court and a great adult sports lounge that overlooks the courts at one of the most active tennis centers in the valley. Our DC Ranch Village Tennis Center in the scenic mountain foothills of north Scottsdale is located north of the DC Ranch Village Health Club & Spa, next to the Copper Ridge Elementary School. The center boasts 10 outdoor lighted tennis courts and a 2000-ft clubhouse with men’s and women’s locker facilities, a lounge area, child care and a great patio to view the matches. Ocotillo Village Tennis Center in Chandler holds seven outdoor lighted tennis courts for members to enjoy. With leagues, clinics and ladders forming at our new club, it’s a tennis destination for beginners and pros alike. 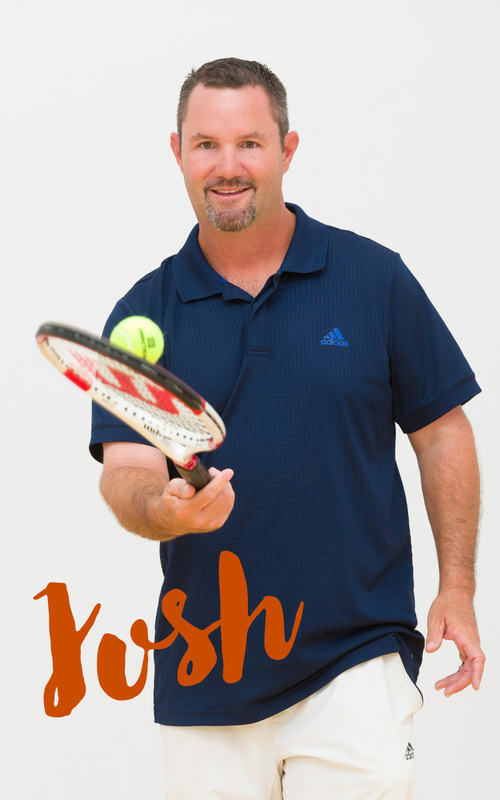 To play tennis at the Hyatt Regency Scottsdale call Joshua Cooperman at 480-335-6263. They have four courts, lit for night play and Village members can use the courts for $25 per 1.5 hours. For additional information contact Joshua Cooperman or stop by the Gainey Village front desk.